We provide Victorville, Apple Valley, Hesperia, and Barstow with excellent legal service at a reasonable price. I have 25 years of experience in the High Desert Courts. We have been providing aggressive representation in the areas of Divorce, DCSS Support, Family Law, Guardianship, and Conservatorship. In the past, I have served as President and Vice-President of the High Desert Bar Association. I have served as the Liaison and a Director of San Bernardino County Bar Association. I have been appointed as Minor’s Counsel during my many years of service. 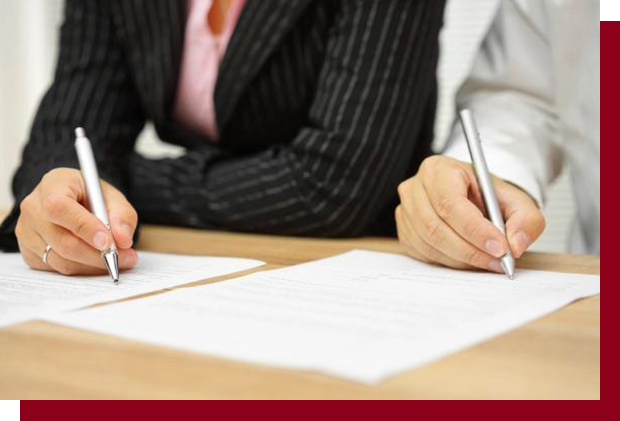 Come in for a consultation so we can review your legal options with you! Don’t wait until you have been served with a divorce before you talk to a lawyer. Protect yourself, your children, and your assets by planning ahead. Don’t wait until you are on the defense. We’ll take good care of you. 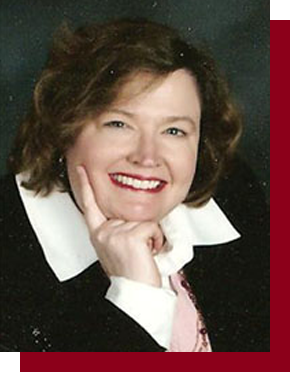 Kyle Wooldridge has practiced law in the High Desert since starting her career in 1993. She handled personal injury and workers compensation cases initially, but discovered that she had a knack for working in the areas of divorce, guardianship, and conservatorship. Ms. Wooldridge has seen a lot of growth in the Victorville courthouse over the years. She has been active in the High Desert and San Bernardino County Bar Associations, serving as Vice President and President of the HD Bar Association and liaison between the two associations. She has also been appointed “minor’s counsel” to represent the interest of children in divorce cases from time to time. She has also volunteered her time acting as judge pro tem on an as needed basis. Divorce cases often include such issues as support, custody, visitation, and property settlements. Seeing an attorney should be the first step when considering divorce. No one can make informed decisions until they know their options and their rights. Ms. Wooldridge believes that few marriages are “all good” or “all bad”. The decision to divorce is often reached gradually. The court’s primary concern is to minimize the negative impact the divorce will have on the children. The courts and the attorneys involved have many tools available to them to do this. The court can order counseling, co-parenting courses, and parenting courses for one or both parents with or without the children. The court can order a 730 evaluation of both parents and their relationship with their children. A doctor of psychology prepares a 30-40 page report evaluating all the parties, their personalities, their parenting styles and abilities, and then makes a parenting plan recommendation. Over time, the court has developed tools to both assist good parents to help their children get through the divorce with minimal pain and hurt as well as identify parents that lack the resources to co-parent. Ms. Wooldridge sees it as her job to aggressively represent her client’s interests as they negotiate the difficulties of divorce. She also believes that if people enter into a marriage with their eyes open, there would be fewer divorces. The decision to marry must be made carefully because eighteen years is a long time to co-parent a child. Ms. Wooldridge offers a 30 minute complimentary divorce consultation. She will talk with you and help you evaluate your rights and liabilities. A consultation can help you make an informed decision about your marriage.